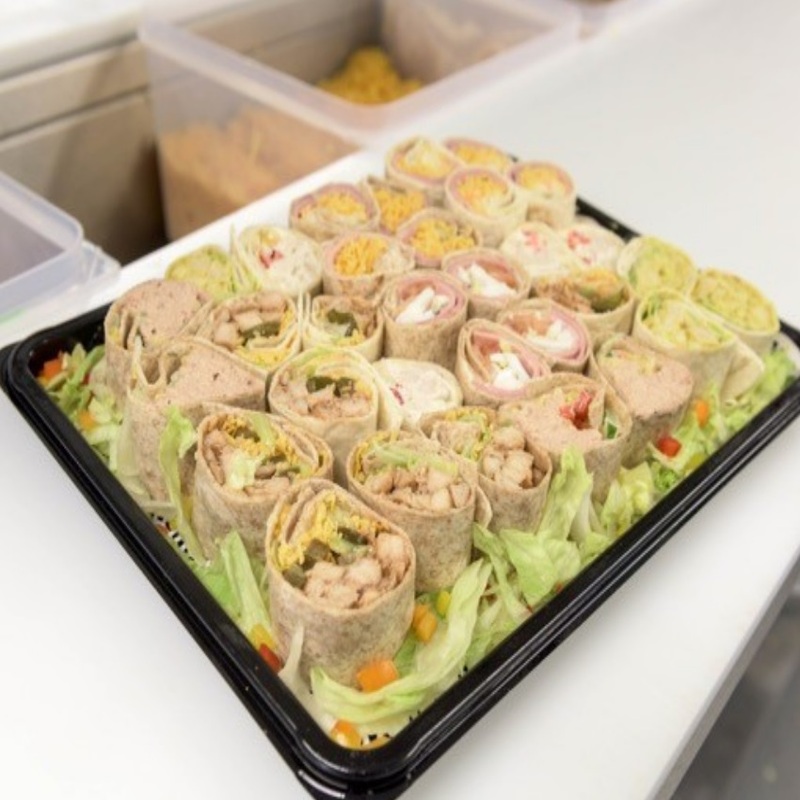 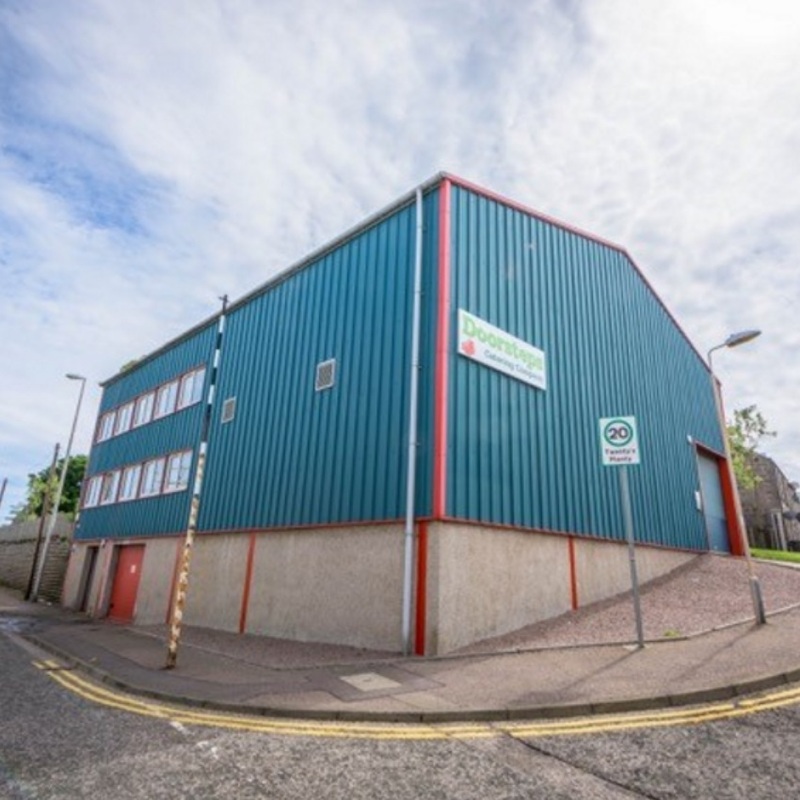 We have been using Doorsteps Catering Company for a number of years and found their service to be first class.We use Doorsteps Catering Service for sandwiches and buffet food for various meetings and most recently for an informal staff get together. 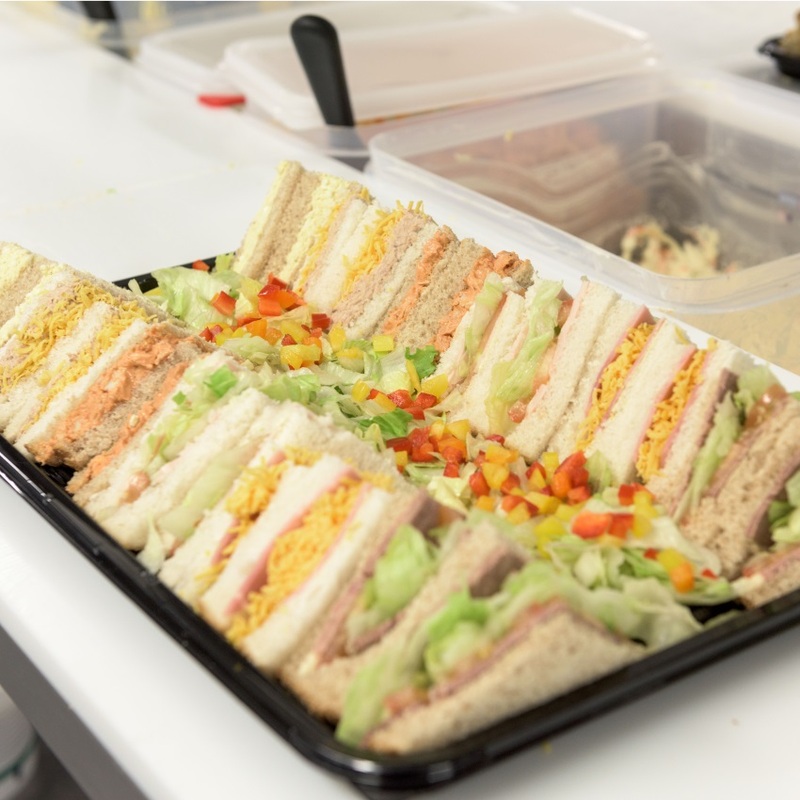 The choice of sandwich fillings and breads are a great hit, as usually there are no leftovers. 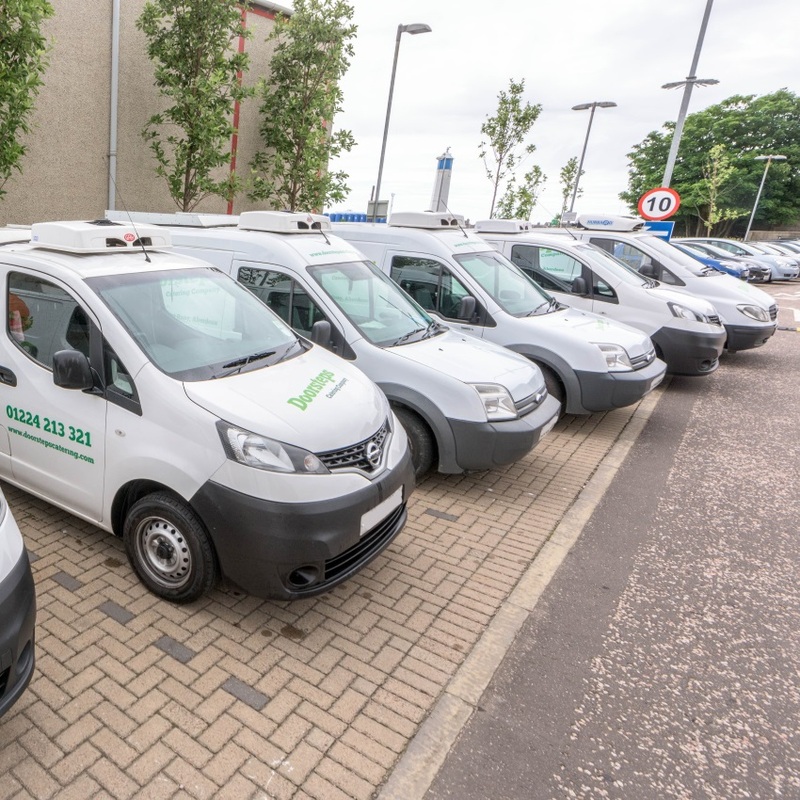 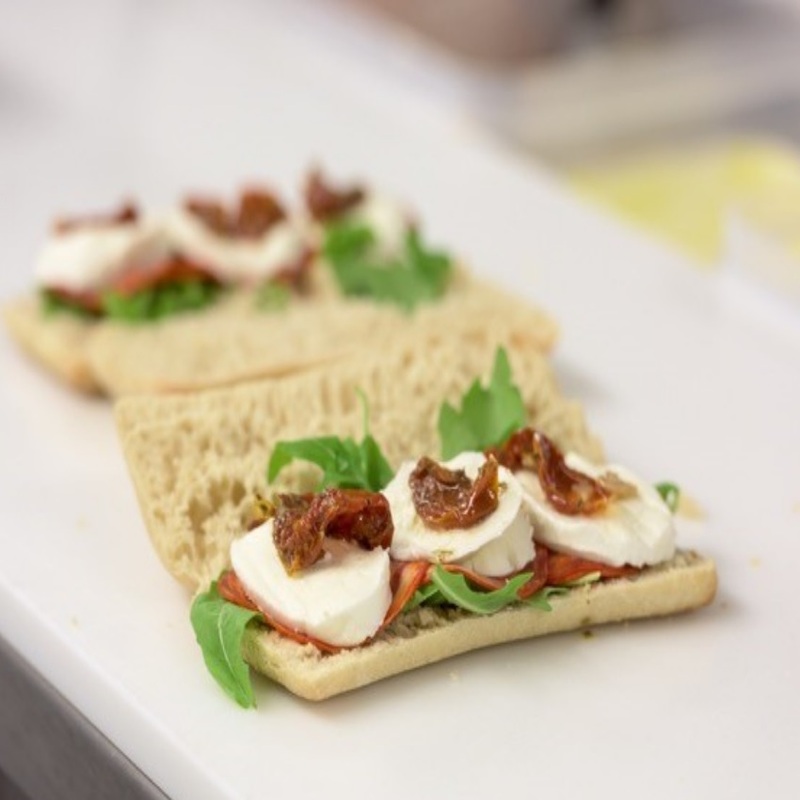 Our fleet of refrigerated sandwich vans travel a daily route, stopping at a designated time to allow you to purchase breakfast, lunch or just a quick snack.